Wind farms off the Scottish shore totalling 2.3GW have had their planning consents quashed by the Edinburgh Court of Session. RSPB Scotland took the consents to judicial review, arguing that the effects of the wind farms on bird life had ot been properly assessed. The three other offshore wind farms in the Forth and Tay area whose consents were quashed are Inch Cape (developer SDIC Power), and Seagreen Alpha and Seagreen Bravo (developer SSE/Fluor). 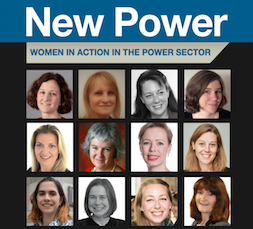 Subscribe to New Power for full analysis, comment, interviews and data in our monthly report, and access to our database, and sign up to our FREE e-newsletter to receive website updates.